With hundreds of braces to choose from, our Certified Orthotists know which one is the right choice for you. 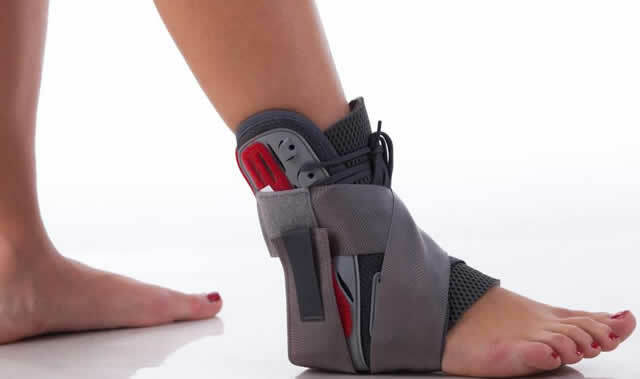 Orthotics and Braces can significantly improve your quality of life if your body has been affected by illnesses, accidents, or congenital causes. They can provide stability and support, replace or improve functionality, and promote healing. 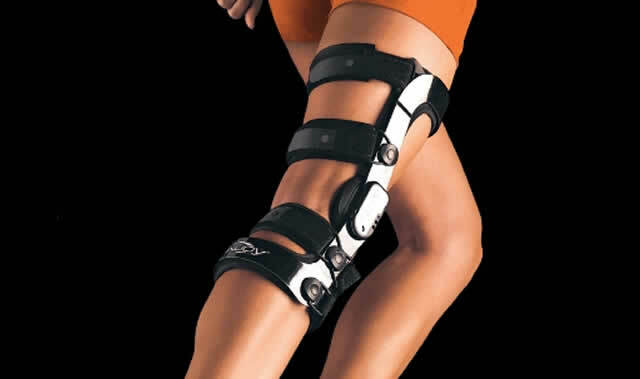 At Virginia Prosthetics & Orthotics we can provide braces that support the body from head to toe. From neck braces, to spinal supports, to foot orthotics. Our orthotists are familiar with hundreds of choices in orthopedic braces, so you can count on them to find just the right brace just for you. If you’re an athlete, our orthotists can recommend a special brace that will help relieve your pain. And get you back in the game.